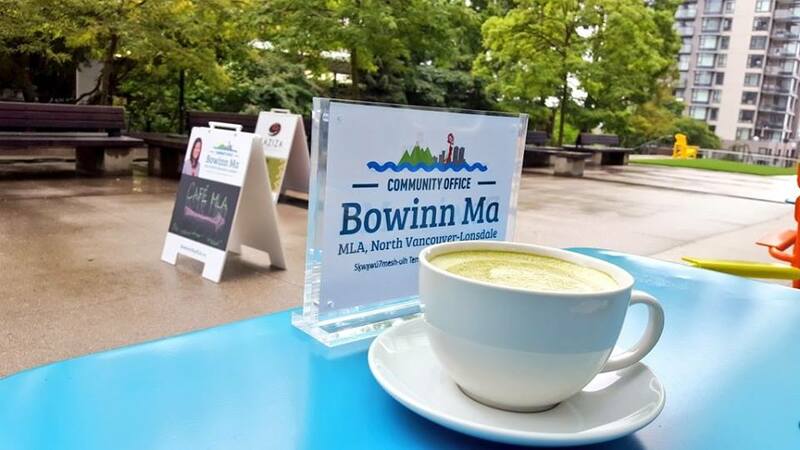 MLA Ma works hard to advocate for her constituents, address their concerns, and produce results. 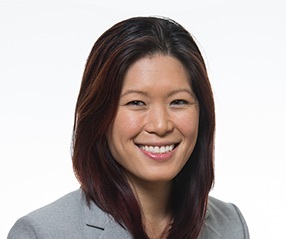 To keep up to date on the work that MLA Ma does, you can follow her on her personal social media accounts: facebook, Twitter, LinkedIn, Instagram, and view her statements in the House by visiting her MLA YouTube channel. Click here to learn more about the Integrated North Shore Transportation Planning Project.